Are you looking for babysitting jobs in Picton? Babysits has a large overview of babysitting jobs, with 3 jobs currently available in Picton matching your search criteria. Start contacting parents for free to find a great babysitting job in no time! Are you looking for a babysitting job in Picton? There are 3 babysitting jobs in Picton currently available matching your search criteria. Hi my name is Mel. We are looking for someone to look after our 3 children (5,3 and 1) in the afternoons and evenings, maybe some weekend work also. Looking for someone who is motivated,..
Hi, we are looking for a child minder for a few hours today from 4pm approx till 9pm approx . He is 7 years old and very well behaved . He loves To play games, read and interact.. Through Babysits you can find babysitting jobs in various cities. If you are looking for a babysitting job in Picton, then you are in the right place! 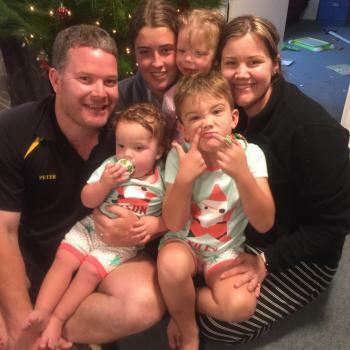 Are you looking for babysitters in Picton? You can sign up as a parent!